Due to the late running of pairing train, the service of Train No.12075 Kozhikode - Thiruvananthapuram Jan Shatabdi Express is rescheduled today (08.01.2019). 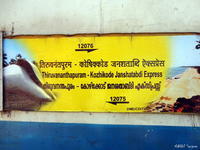 The train will leave Kozhikode at 16.30 hrs. instead of 13.45 hrs. 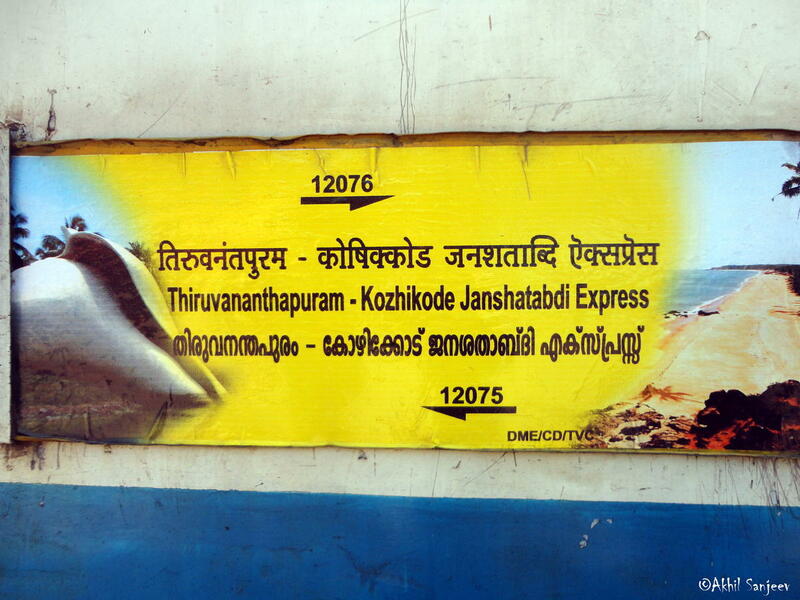 This is the Shortest Route between Kozhikode Main and Thiruvananthapuram Ctrl.